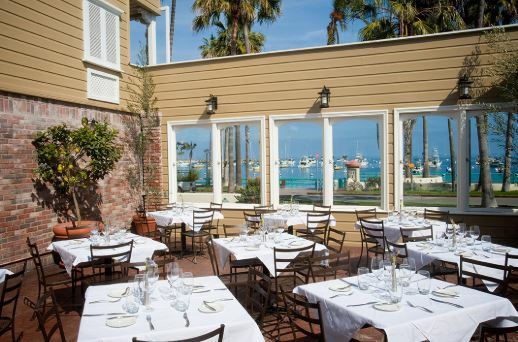 Centrally located in the heart of Avalon, Catalina’s quaint harbor town, and just steps from the beach, Hotel Metropole is the perfect spot for romantic interludes and family getaways alike. As Catalina’s finest hotel, our reputation for comfort, charm and friendly, efficient service has guests returning again and again to our delightful island retreat.52 rooms and suites situated in downtown Avalon with views over Avalon Bay. Many with hot tubs and fireplaces. Excellent continental breakfast buffet.Friendly service and great people on staff 24 / 7. Wi-Fi and 42 inch flat screen Cable TV in every room.Roof top hot tub and observation deck. Consider our unique destination for your next business meeting or special event. Our facilities can accommodate up to 150 people in a variety of meeting rooms and outdoor patios that can be customized for your needs. Our Group Sales Team can also assist you in making arrangements for larger groups on the island. Let our highly competent staff handle all the details of your event, from meeting set-ups and audio visual support to theme party coordination and all your food and beverage needs. Nothing can compare with the unique, and luxurious atmosphere of The Beach House. Decorated with a superb collection of eclectic furniture and accessories, this spacious suite is perfect for more intimate meetings, social events and wedding receptions. Ideal for conferences, meetings or training sessions, this flexible space can be set up in many different ways for formal or informal events. Complete audio-visual equipment and high-speed internet connection are available for your presentations. Enjoy the island’s finest venue — indoors or on our oceanfront patio. The M staff can create an unforgettable group event for up to 150 guests, as well as offering full service catering for our Beach House or conference room.